It’s difficult to untangle the vast net of issues facing oceans and fisheries today and in the future. Even considering, say, one species of fish, it’s important to look at that species’ population and how it contributes to its ecosystem — what eats it and what it eats — and how that ecosystem is impacted by climate change. But also, is that fish an important source of food and livelihood to a group of people? By law, who can fish it and are those laws fair? Is that fish traditionally and spiritually important to an indigenous group? Does that fish live in a coral reef important for tourism? The questions are seemingly endless and answering them requires high levels of knowledge on each part of the puzzle. 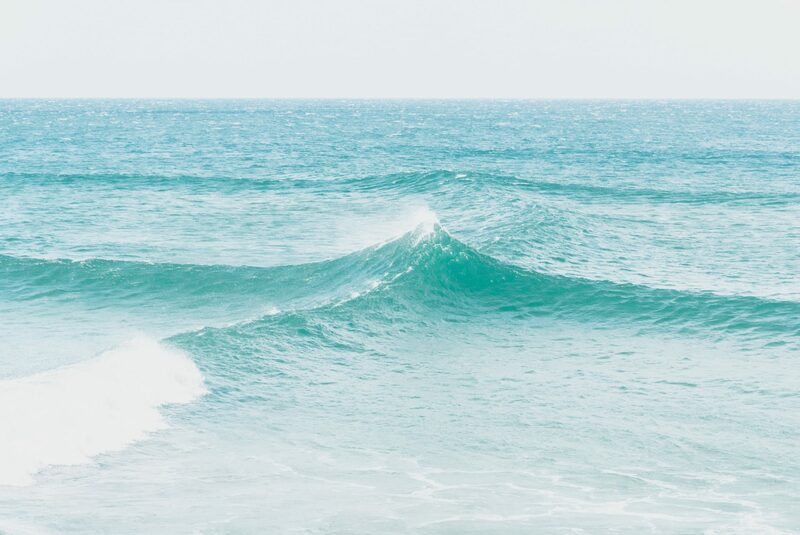 The Nereus Program was created to look at ocean questions that need input from experts on a range of topics from around the world. This past May 30 to June 3, nearly 50 of these experts gathered at the University of British Columbia for the Nereus Program Annual General Meeting. 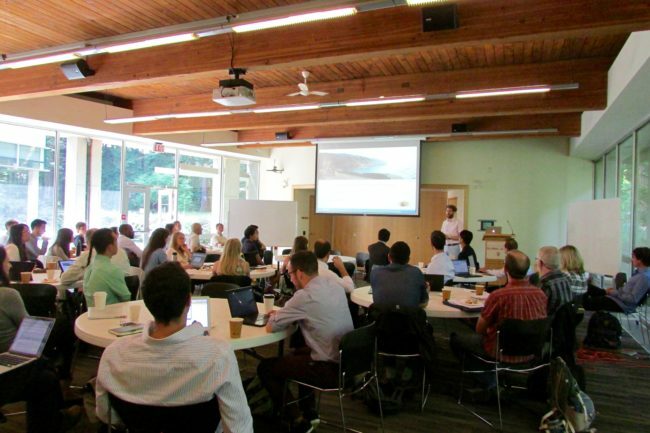 It was an important week for sharing new research, workshopping ideas, collaborating on projects, making connections, and thinking about ocean issues in new ways. Principal Investigator Chris McOwen discusses current research at Cambridge/UNEP-WCMC at the Nereus Annual General Meeting 2016. Principal investigators, fellows, and program alumni from each of the Nereus Program’s partner institutes – Duke, Princeton, Cambridge, UNEP-WCMC, Utrecht, and Stockholm – were in attendance, as well as guests from other institutions and organizations. The Nippon Foundation Executive Director Mitsuyuki Unno and Program Officer Yukiko Kuwata met with participants to discuss research directions and emphasized the importance of interdisciplinary collaboration and outreach communicating these important findings. Shin-ichi Ito, Atmosphere and Ocean Research Institute University of Tokyo, delivers his keynote presentation at the Nereus Annual General Meeting 2016. 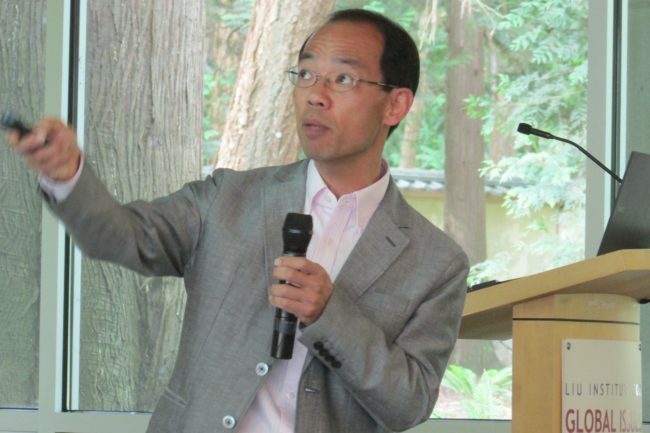 Shin-ichi Ito, Professor at the Atmosphere and Ocean Research Institute at the University of Tokyo, gave a keynote presentation on “Pelagic fishes in the western North Pacific”, which described the uniqueness of this region and its fisheries and possible responses to climate change. Emphasizing the need for outreach, Hanson Hosein, Director of the Communication Leadershipprogram at the University of Washington, gave his keynote presentation on “A Storytelling Uprising”. Hosein discussed how in communicating stories about ocean issues, a human connection must be found in order to be relatable and appeal to one’s identity. 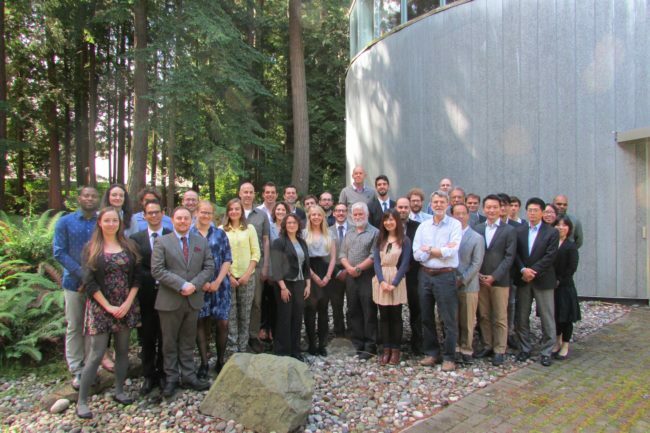 Group photo for the Nereus Program Annual General Meeting 2016, held at the University of British Columbia, in Vancouver, Canada. Nereus Fellows in attendance each gave presentations on current research projects, which ranged across the natural and social sciences, on such topics as marine biodiversity, ecosystem modeling, aquaculture, fisheries economics, international fisheries regulation, and indigenous fisheries. View additional photos from the meeting on our Facebook page.